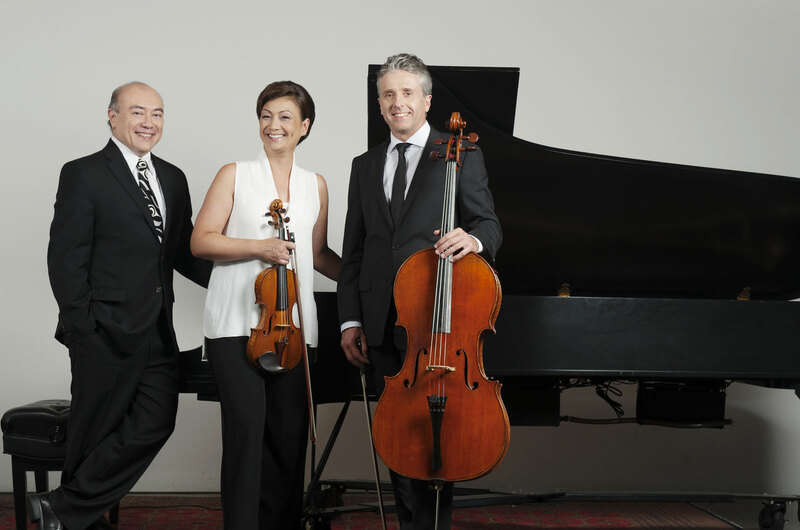 The Gryphon Trio celebrated their milestone 25th anniversary this season with a busy world-wide touring schedule and the release of their 20th album, The End of Flowers. We are thrilled that they will be returning once again to the shores of Ajijic to captivate us with their innovative concerts and beautiful artistry. On this occasion they will offer a variant of a very successful program they recently presented at Carnegie Hall. The program opens with a grouping of popular solo, duo and trio movements that are bound together by the concepts of mirrors and reflections as each piece seamlessly morphs into the next. Don’t miss this exciting opening to the festival with the world’s preeminent piano trio.